Racers can't win what they don't finish. 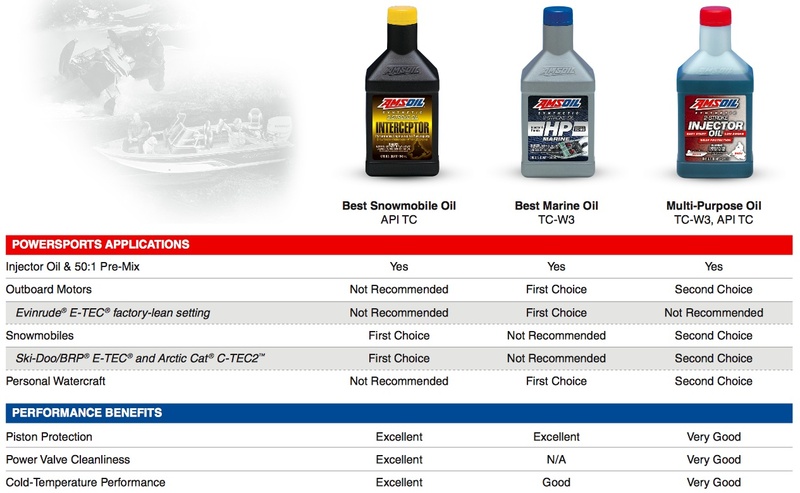 That's why AMSOIL formulators built DOMINATOR® 2-Stroke Racing Oil. This complex blend of oils and additives directly addresses the heat, pressure and friction of race-engineered engines. These engines operate on the edge, yet engine reliability is critical. 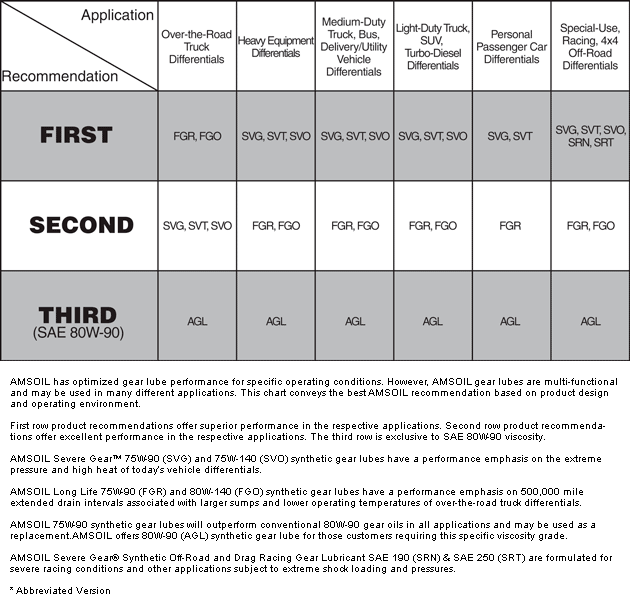 DOMINATOR does an outstanding job protecting high-performance engines. It adds durability that professional racing teams depend on and delivers confidence so engines can be pushed to the limit. DOMINATOR, an AMSOIL exclusive formulation, lubricates and protects high performance two-cycle motors, both on and off the track. 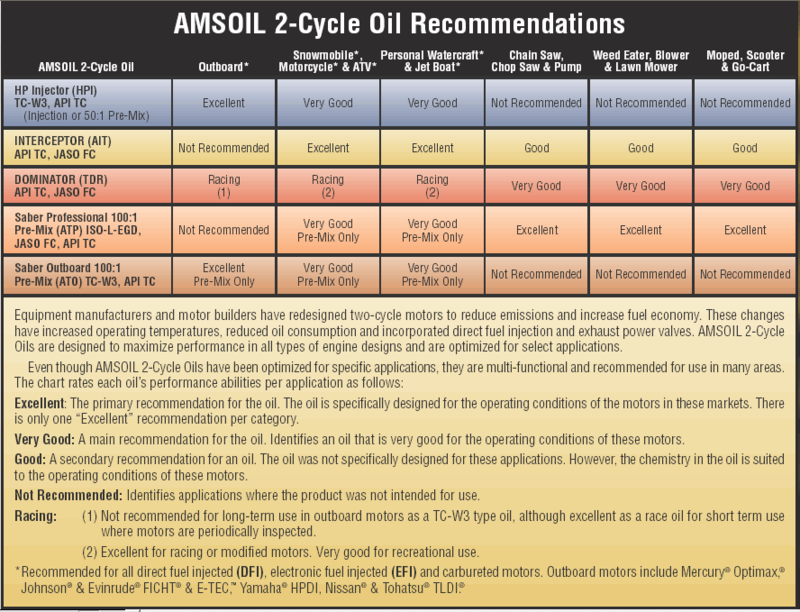 High performance motors, particularly those that are modified, operate hotter and at higher RPMs than recreational motors, and they need good oil for peak performance. DOMINATOR is engineered for racing. It has the right film strength and clean burning properties for "on the edge" operation. Votes & Reviews: 78 vote(s) and 47 user reviews.